As y’all may or may not know, I’m a big fan of day-planners and to-do lists. This week, my to-do list was jammed packed of so many things that I needed to get done. 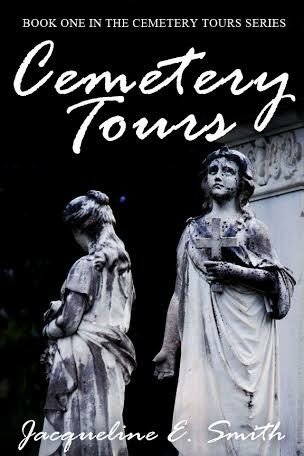 Including but not limited to: Adopt parakeets, go to the bank, mail books, take kitty to vet, finish short story, pick the new Cemetery Tours cover designs, and go grocery shopping. I am proud to say that I managed to check off most items on my list this week! Some items will never fully be complete, such as: keep reading, clean out stuff that I don’t use/need anymore, become better at marketing, etc… But as for the urgent stuff, the stuff that I needed to get done this week, well, I’m feeling fairly accomplished. After two months of thinking to myself, “I’m never going to think of a story that can fit into 3000 words in time to enter it into this contest…” And yet, last week, inspiration struck. Last night, I submitted my short story, 2300 words, to the Texas Authors Short Story Contest. I have no idea of the story is anywhere near good enough, mostly because I’m such a novelist. I’m not all that great at short stories. I’m too wordy and I love character development more than just about anything. 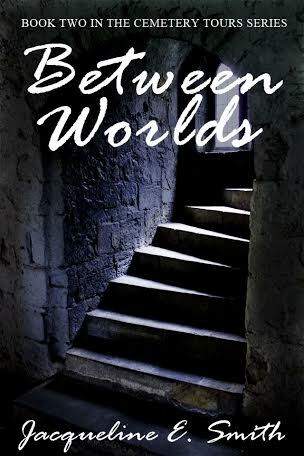 I’m really happy with my story though. I’m not sure it will win anything or if it will even make it into the Texas Shorts anthology, but if it does, awesome and if not, I’ll share the story here on my blog! I also found out yesterday that the North Texas Book Festival is going to be participating in North Texas Giving Day in Denton. I got to attend my first Festival this past April (https://jackiesmith114.wordpress.com/2015/04/13/north-texas-book-festival/) and I loved it so much! It was one of my very favorite events to date. So on September 17, I volunteered to help represent them, talk about the festival, and try to get donations to support literacy and libraries in North Texas! I’m so excited! Then the next days, September 18 and 19 are Indievengeance Day and then the next weekend, I have TWO events with the Colony Library! September and October are both going to be CRAZY busy but it will be awesome! I can’t wait! 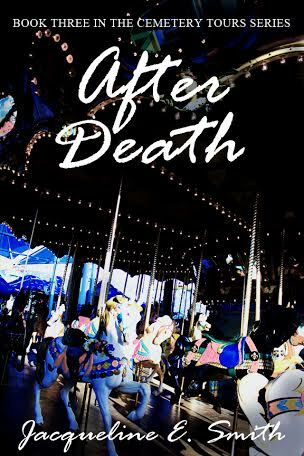 As for After Death, I’m going to get working on adding it to GoodReads, but mostly, I need to focus on getting it all revised and ready for publication in October! 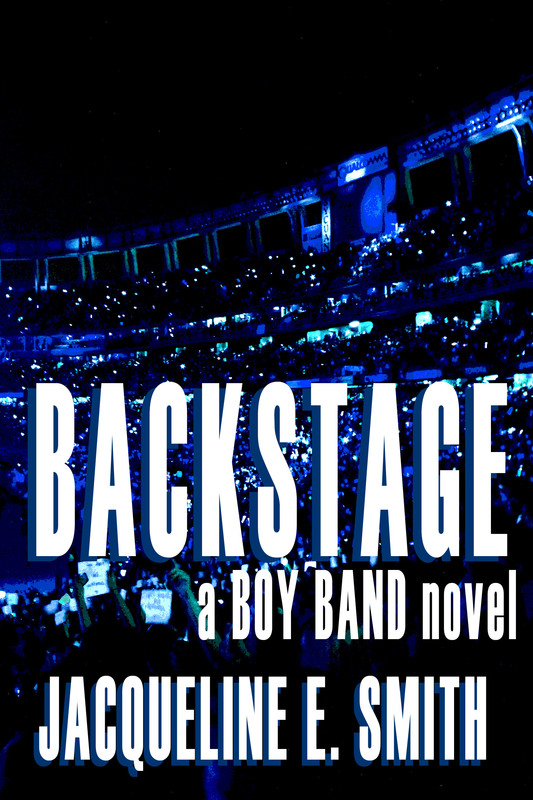 That and I need to start really getting ready for the next Boy Band book as well! Okay, so I will always have a heck of a lot of stuff that I need to get done. But you know what? I’m okay with that.